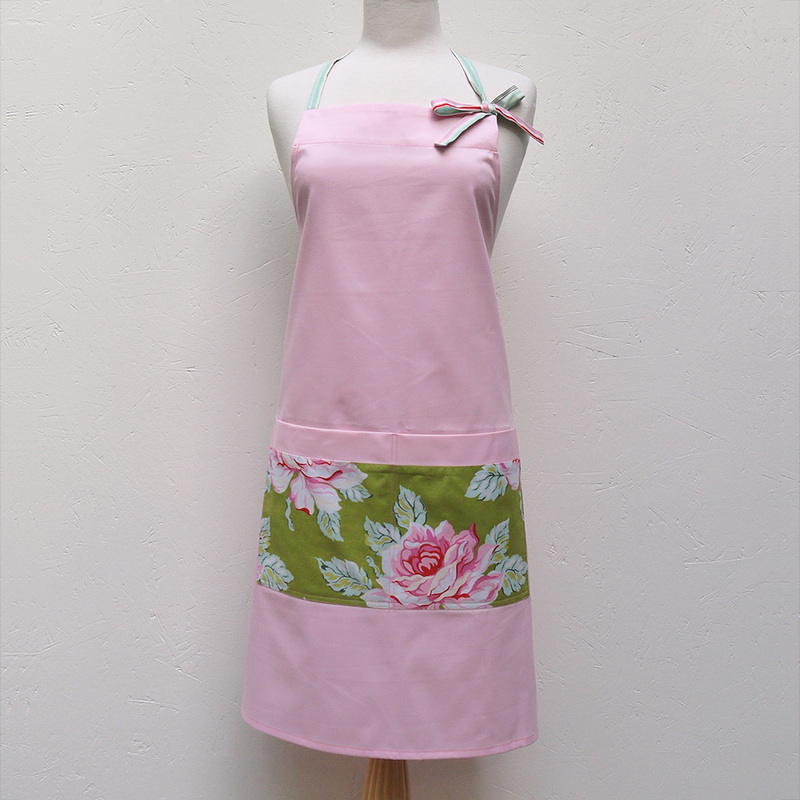 The Audrey apron is a classic and stylish apron. The neck straps tie up in a pretty bow in the front. This is so much easier and prettier than having to tie them up at the back of the neck.